Finally, you can notify your staff anywhere in your building. Add the power of your voice to your phone system or business. Paging is a solution for your company's instant communication needs. Page your employees through speakers in your facility. 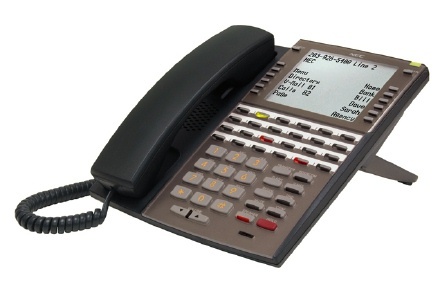 We can enable this through your phone system or create a separate Page system.